How much lobster do I need? | Cape Porpoise Lobster Co.
• A 1 ½ pound hard-shell lobster will yield about 1 1/3 cups of cooked meat and are large enough for dinner portion. • A 2 lb. lobster or deuce is normally reserved for special occasions. • A 3 lb. lobster is meant to impress or for the ultimate seafood lovers. • 1 ¼ lb. lobsters are better for combinations such as surf and turf. This calculator goes on the assumption that lobster is the only food item being served, that the live lobsters are 1 1/2 lb. 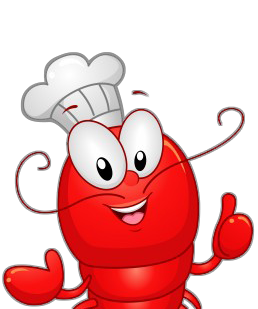 Fresh Live Medium Lobsters, that the lobster meat is per lobster roll, that the lobster tails are 12/14 oz and that each hungry adult will be eating 1 1/3 cups of lobster (with adjustments for big and small eaters).